This Leh hotel has two floors and ten rooms. 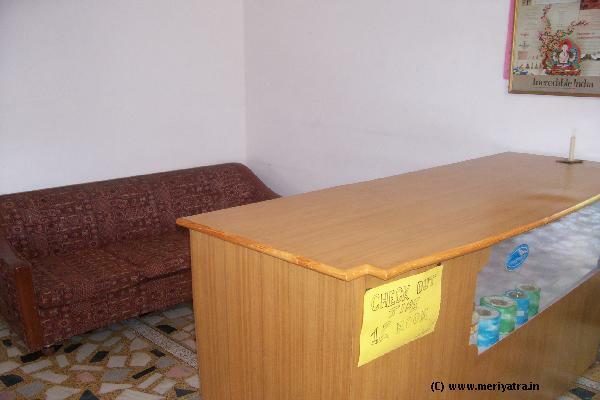 All room are well furnished. 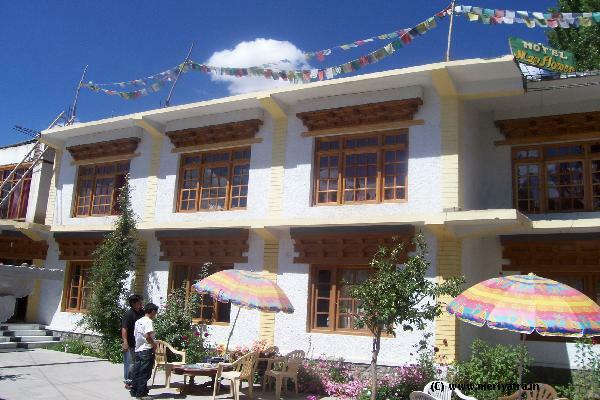 Nearby attraction to this Leh hotel are Soma Gompa, Hall of Flame.